This March, Comprenew turns 30! In 1986, Comprenew began operations as a refurbisher of IBM Mainframe computer equipment. At the time, Comprenew served computer users and leasing companies located throughout the U.S. in two ways: by providing data security and by environmental protection. Computers and electronics often contain private data directly relating to the user of the device. Electronics also contain a variety of harmful chemicals such as lead and mercury. This process still continues. 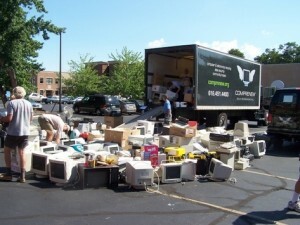 In 1999, the Comprenew team began to provide electronic recycling and free data protection services to the public. 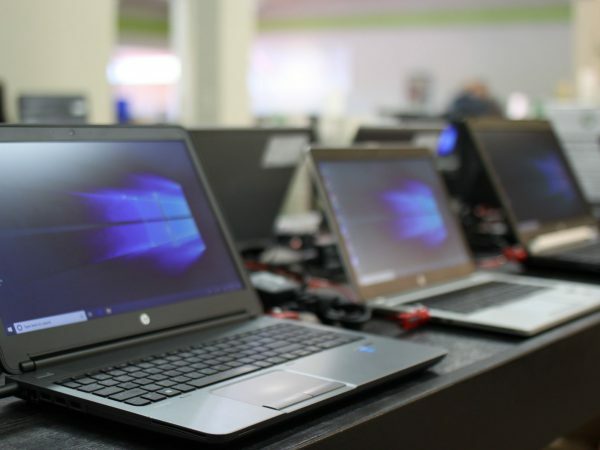 As the size of computer hardware became smaller and the volume of equipment began to grow exponentially, Comprenew began to realize that the best way to protect its corporate customers and the public would be to convert from a for-profit to a non-profit company. In 2005, Comprenew became a non-profit organization dedicated to “inspiring environmental care, and increasing vocational preparedness through education for all people and segments of society, regardless of religion, ethnicity, or status, through best practice technology recycling services.” They launched three community outreach programs: Comprenew Academy, Comprenew Workforce Development program, and Comprenew Service Learning program. 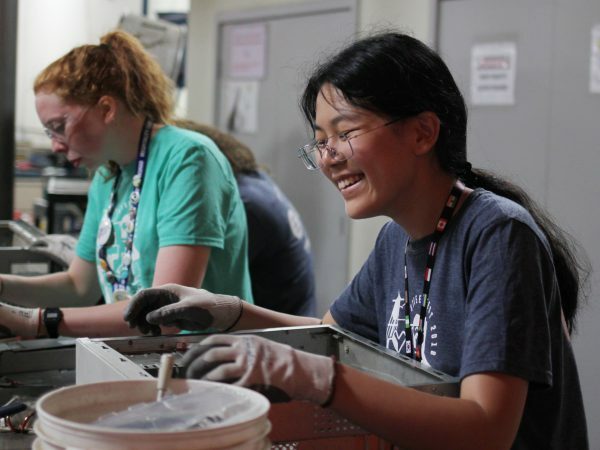 These programs were geared towards workforce development and education for both adults and kids at risk and community environmental education. 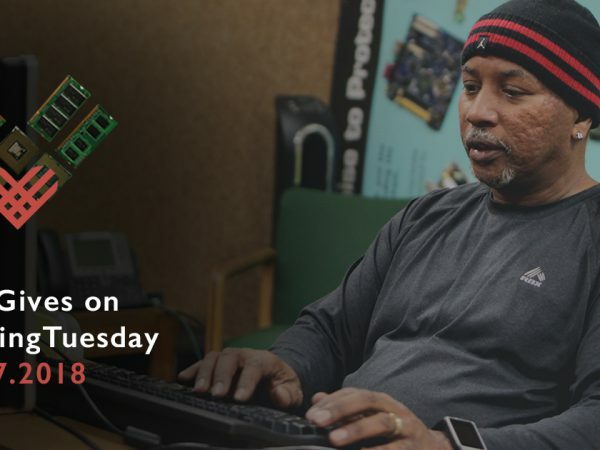 Today: Comprenew operates within strict zero-landfill, zero-export policies regarding electronics and encourages the reuse of electronics whenever possible through a growing chain of retail centers. 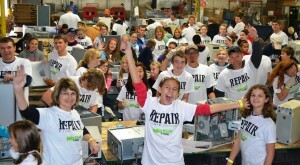 Comprenew has earned and holds the highest possible industry certifications in the United States for electronics recycling and data security and is one of only 70 e-Stewards recyclers in the world. 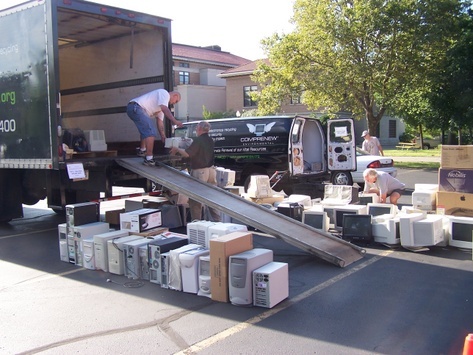 Comprenew has a highly-trained staff that ensures that customer data is eliminated and unwanted electronics can be dropped off for recycling at over 20 locations state-wide. Comprenew also offers a full range of related technical services for corporations and nonprofit organizations.